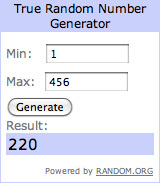 Announcing The Winner Of The HTC Inspire 4G From AT&T | OhGizmo! 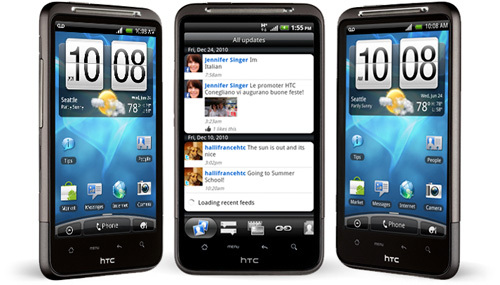 We had a great response to our HTC Inspire 4G contest, some 450+ comments, but unfortunately only one of you can take home the coveted prize. So again we left the decision making process in the capable and impartial hands of Random.org who decided that Rob Patrick, who left comment #220 (a very succinct “HTC phones are awesome”) was our winner this time around. So a hearty congratulations to Rob, your shiny new Android phone is enroute and we hope you enjoy it. And thanks to everyone who entered our contest. We’ve got more giveaways in the works, so keep your eyes peeled for future chances to win some great stuff. Congrats Rob Patrick.. I didn't win this time too..
Sadness… oh well! Thanks for the fun!